Closed in March of 2008 for $1,075,000. 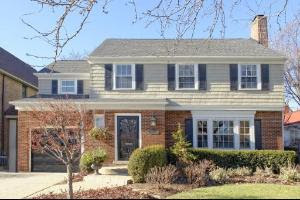 5 bedroom, 5 full and 1 half bath, built in 2007, finished 3rd floor and finished basement. 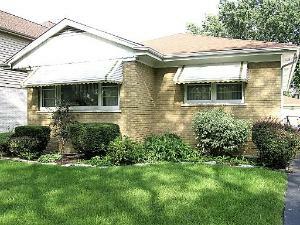 Listed for 113 days at $1,100,000 in Sept. 2011. 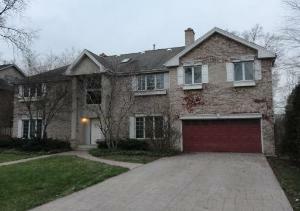 Listed January 2013 for $1,075,000 and closed for $1,050,000 in 34 days. This townhome was built in 2003. It originally was listed in January of 2010 for $590,000 and lowered to 515,000 than 489,000. Was on for 461 days. Back on in May of 2012 for $489,000 lowered to 484,900 than down to $350,900 and 324,900. After 262 days it was a short sale and sold for $282,000. 3 bedroom, 2 1/2 bath. Listed for $665,000 and sold for $625,000 in 15 days. Previously listed in 2010 for $745,000 and taken off the market after 83 days. Back on in 2012 for $675,000 and taken off after 23 days. Lot size 60 x 131, 4 bedrooms, 2 1/2 bath with family room. On the market for 178 days Listed for $475,000 and lowered to $449,000 Sold for $425,000 3 bedroom, 2 bath with a finished basement on a 75 x 100 lot. 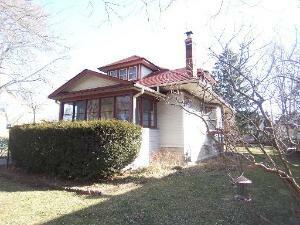 Previously listed for 35 days in 2009 for $499,999. Sold in 2004 for $380,000. This home was in Foreclosure. 85 x 150 lot with 7 bedroom home with 5 baths. Listed for $599,900 and closed for $560,000. 21 days on the market. Everything has been done in this home with a newer addition. Listed for $699,900 and sold for $725,000 in 2 days. 50 x 131 lot, 5 bedrooms, 3 1/2 bath, Granite and SS kitchen with a 6 foot island, finished basement.